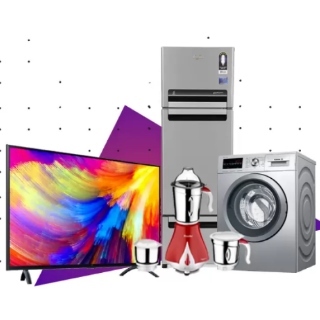 Flipkart Sale - Purchase TV & Appliances Sale -at Upto 75% off . Shop TV, Juicer, Mixer grinder, Refrigerator, Washing machine, small appliances and more. Avail exciting exchange offer and no cost emi during sale period . get extra 10% discount using SBI credit card. No coupon code required. Shop now!